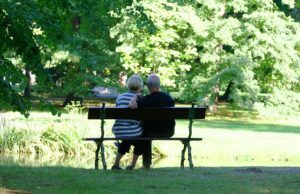 In addition, Continence Central provides you with additional helpful resources and organizations regarding incontinence. The importance of reporting incontinence to a knowledgeable and interested healthcare professional cannot be overstated. A correct diagnosis for incontinence is extremely important for finding proper treatment and care. 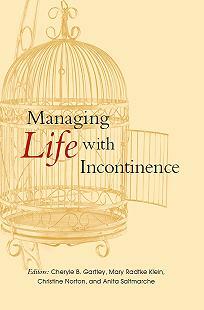 Incontinence can sometimes be an indicator of a more serious medical condition. Incontinence should not be ignored and it should not be viewed as a normal part of childbirth or aging. Your healthcare professional will also help you understand which products will be the best for managing your type of incontinence. All products have the potential to be hazardous. Look for and read safety information on the manufacturer’s packaging. Follow manufacturer’s instructions for use. If you have questions about the safety of a product or how to correctly use a product, contact the manufacturer. Some items found on Continence Central can be used only with a prescription and/or with a trained medical professional. 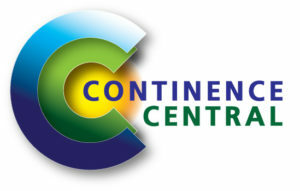 We are continuously updating and adding new companies to Continence Central to provide you with not only a wide range of product options, but also new and unique products on the market. We hope you find this information of great assistance. All names and addresses provided by visitors to the Simon Foundation for Continence’s website called Continence Central for the purposes of receiving requested information from us are kept strictly confidential. Unless required by law, we will not disclose, sell or share your individual personal information with others outside our organization. If you have shared personal information with us to request information be mailed to your home or to you via email, we will use your physical or email address information for the requested mailings. We will retain your address for 24 months, and then discard it, or sooner if you so request, because we may wish to re-contact you with new information on continence that we believe may have value to you or to ask for your support of the Simon Foundation for Continence. If you do not share email or mailing information with us, we will not and cannot contact you. If you sign up for an email newsletter on this website, Constant Contact is GDPR compliant, and you can opt-out by clicking the “unsubscribe” link in the footer of any email newsletter. When you make a donation to us, our payment processing software will collect some or all of the following information: first and last name, your billing address, physical address, credit card or other payment information. This purchase information is kept by the processor for three years to ensure proper payment and crediting of accounts. We will retain information on your donation for as long as the US IRS legally requires us to do so.